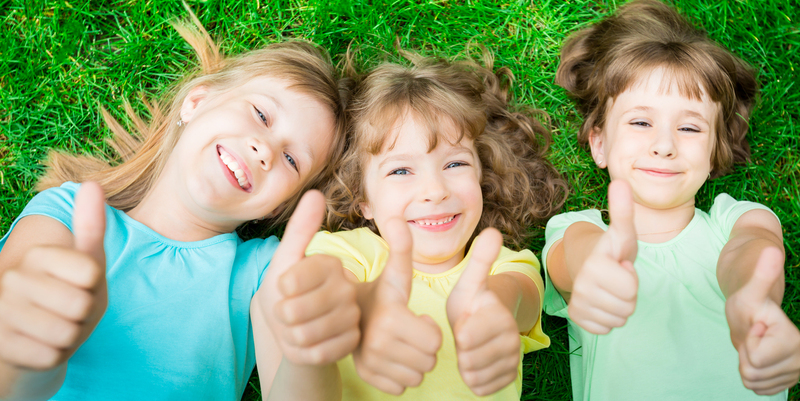 Haliborange is the line of supplements based on Vitamin D dedicated to the growth and well-being of the child, with specific products for every need and age group. 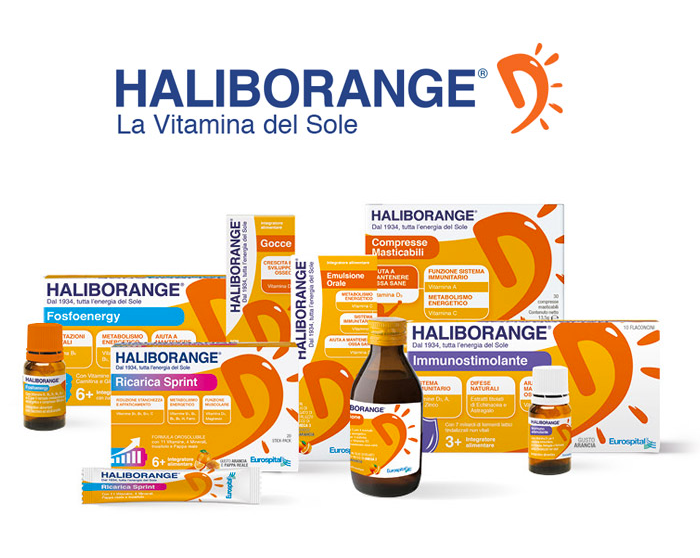 Haliborange, present on the market for the past fifty years in the supplementation of Vitamins D3, A and C for children, has been able to reproduce the historic cod liver oil in an emulsion with orange juice, turning it into a pleasant and acceptable proposal for the difficult palate of children. The line includes 6 products, in various formats, with formulations dedicated to the prophylaxis of vitamin D, energy, the immune system and physical support. Haliborange products have always been appreciated by children because of the pleasant orange taste. The supplements are not intended as a substitute for a varied, balanced diet and a healthy lifestyle. Do not exceed the recommended doses.